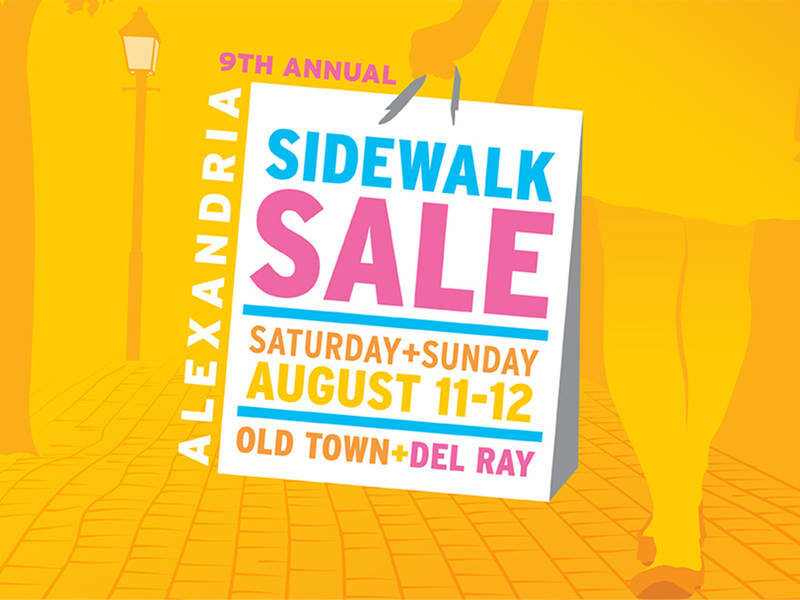 The 9th Annual Alexandria Summer Sidewalk Sale is Saturday, August 11 and Sunday, August 12 in Old Town and Del Ray. 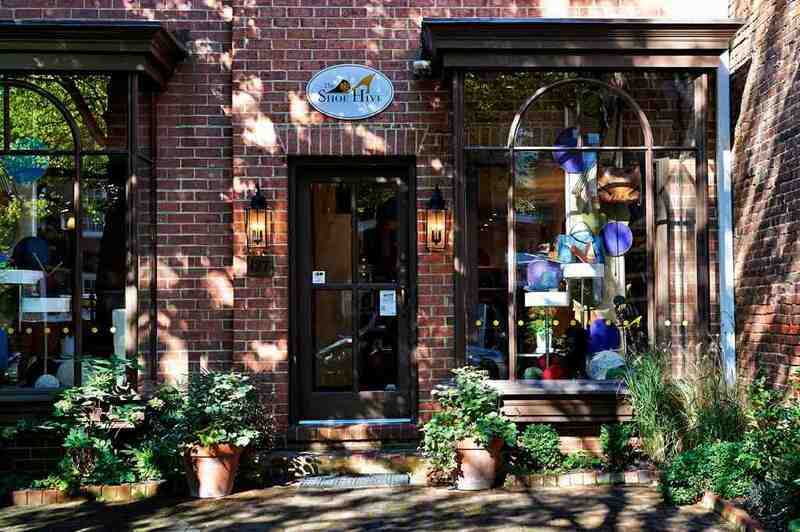 The event is led by Visit Alexandria in partnership with the City of Alexandria, the Old Town Boutique District and the Del Ray Business Association. More than 50 local Alexandria boutiques will be offering summer merchandise at up to 80 percent off. If it rains, sidewalk tables will be brought inside. If you are looking for end-of-summer savings on clothes, jewelry, home decor, culinary goods, and gift items this is the event for you. Participating stores include The Shoe Hive, Periwinkle, The Lucky Knot, The Dog Park, fibre space, Pacers Running and Kiskadee. Boutiques with yellow balloon markers outside of their storefronts are in on the sale. The city will provide free parking at meters in Old Town on both Saturday and Sunday; parking is free in Del Ray.